that is the one lower province ive NEVER been to and im intrigued by it the most (mainly b/c ive never been there and i had many customers at my old job from there...and they were ridiculously nice!). Haha I would rather be from the flat part than the part where 'People talk funny' Sask looks gorgeous, I must go someday. I love this map! I may use it. I'm having a great time at home so far and really taking in what is so great about living here. I forgot how green it is, even in the city. Hey, I just stumbled across you blog! Those pictures are gorgeous. I love it, even though it is as flat as can be. It's so pretty with all the green grass and big skies! I love your pictures; they're beautiful! 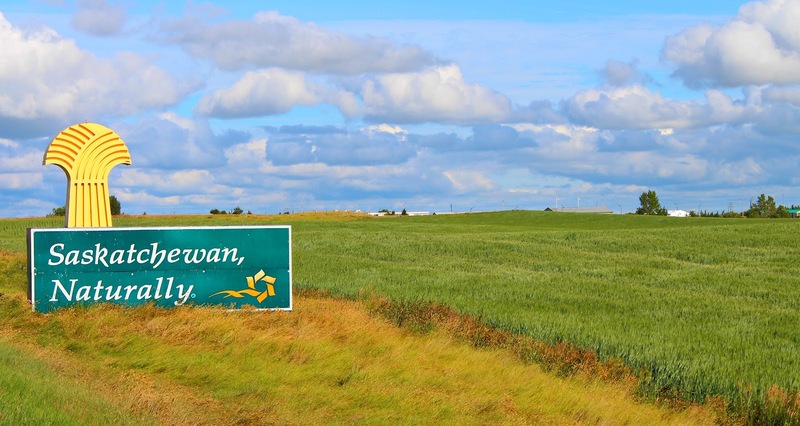 I moved to Moose Jaw from Chicago...what a world apart! I love the province...the people are wonderful the sky is huge and the stars at night are incredible! Thanks for sharing this post! Your pics look beautiful. 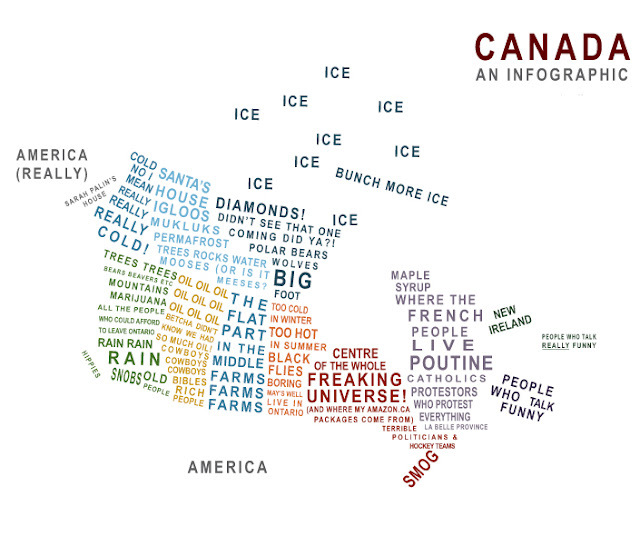 I really want to visit Canada. Would love to even move there! Most people have a hate-on for Saskatchewan, but it is frankly one of my favourite provinces. Wonderful pictures!